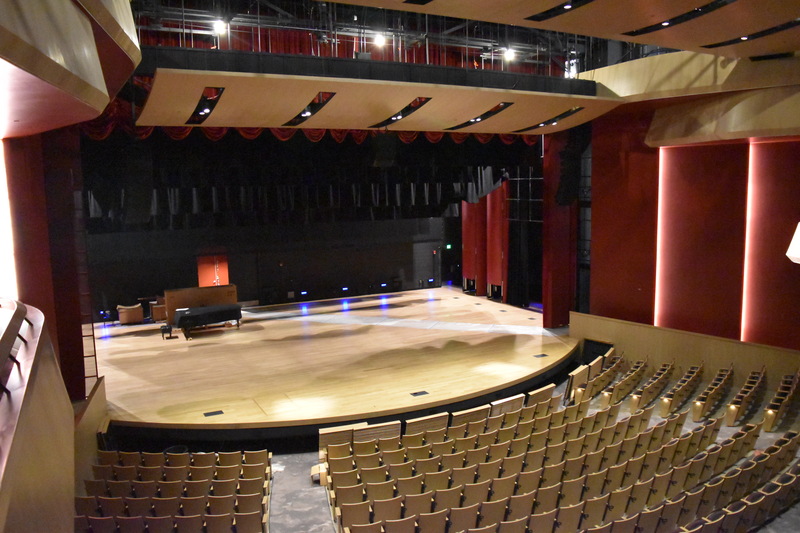 December 14, 2017 – Colorado Springs, CO — Encore Electric recently completed major work on the new Ent Center for the Arts in Colorado Springs. When it opens in January 2018, it will be the main facility for the University of Colorado – Colorado Springs Department of Visual and Performing Arts. 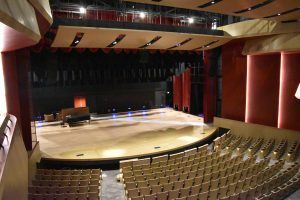 The new center features various performances spaces, labs, classrooms, office space and recording spaces and studios, including four theaters: a 774-seat theater and concert hall, a 245-seat recital hall, and two other theaters designed for smaller shows. 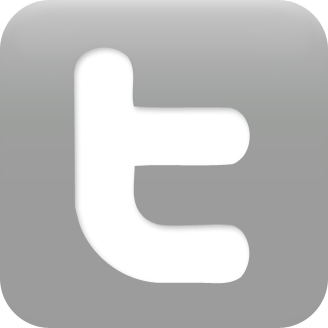 Encore’s Technology Solutions group provided many of the technological innovations in the center. The Shockley Zalabak theater is the main performance space, and has many features that relied on the expertise of Encore Electric employees, including variable acoustic banners for the tuning of the space for each individual performance type, motorized line sets, a motorized stage extension for flexibility of stage shape and depth, state-of-the-art lighting and acoustic systems as well as much more. The Dusty Loo Bon Vivant Theater features connections to an advanced recording studio for the recording of live performances. The Recital Hall features an inductive loop assisted listening system within the concrete floor, an amazing technological tool that will help assist those hard of hearing to enjoy the music performed by the artists. Finally, the Marie Walsh Sharpe Gallery of Contemporary Arts is designed for traveling exhibitions. The facility will initially house the VAPA program, with Phase II integrating the Art History, Film Studies and Visual Arts programs as well.